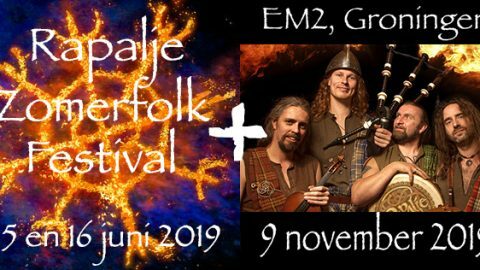 During the Rapalje Zomerfolkfestival a number of dancers from Highland Dancing NL will give a workshop in Scottish dancing. One of the most famous Scottish dances is the sword dance, in which a dancer, dressed in Scottish kilt, jumps around and crosses over two crossed swords on the sounds of the bagpipes. But other dances will also be covered. The dance form originated in Scotland but is now being danced all over the world. Originally, the dances were danced by the Scottish clans at, for example, a victory and it was purely reserved for the men. In the meantime it is a mixed sport, but the dances are largely solo. 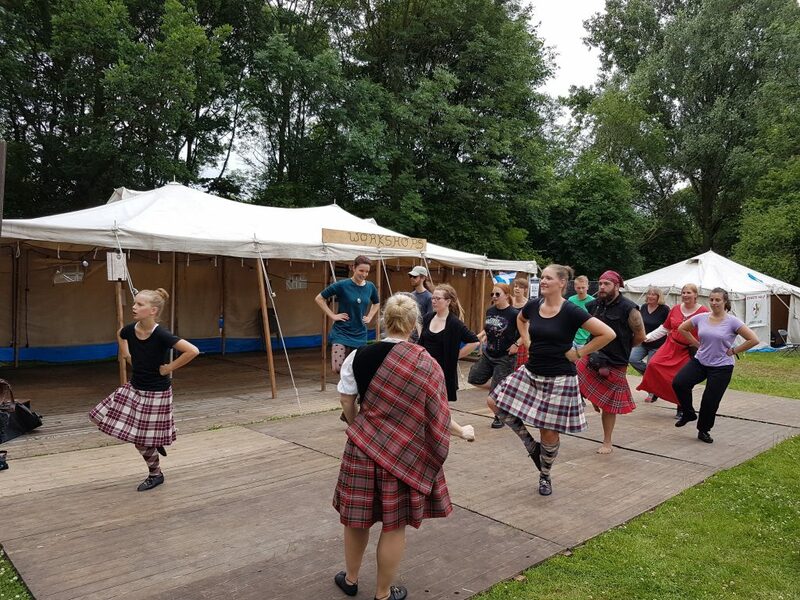 Highland Dancing NL is a Scottish dance group based in Zuidlaren. The dancers come from the 3 northern provinces and train every week to participate in various competitions and performances at home and abroad.